The Xbox One hasn’t had the easiest of times with exclusive games this generation, but one exclusive feature has helped it to stand out: Xbox Game Pass. This ‘Netflix of gaming’ service is actually a bit of a bargain, offering up a huge number of Xbox One, Xbox 360 and Original Xbox games to play for a monthly subscription fee of £7.99/$9.99. If you shop around third party sellers, Game Pass can even be had for cheaper. It’s a good enough deal to go a long way to make up for many of the Xbox One’s woes. As with a service like Netflix or Amazon Prime, what’s available to play switches around every once in a while, with some things dropping off the service as licenses expire and other new things arriving to replace it. While the quality is widely variable, it’s still a great quality service. We’re talking over a hundred games, plus access to all major games published by Microsoft day-and-date with the retail versions. Sorting the best stuff from the filler can be challenging, mind, so we’ve decided to make matters easier. Here’s a look at 20 of the best titles currently available on the service. If you’re after a roundup of the best Xbox One games in general, check out our list. Ideal for those disappointed by Prometheus and Alien Covenant (so, that’ll be mostly everyone then), Alien: Isolation captures the tension and moodiness that the original film amply provided. Set 15 years after the events of the first film, it follows Amanda Ripley, daughter of Ellen Ripley, as she investigates what happened to her mother. 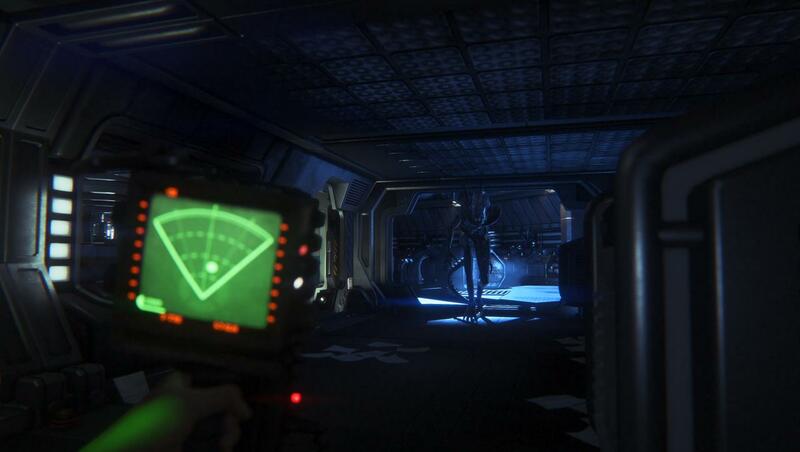 It’s that rare thing – a survival horror game that’s genuinely unsettling at times. Much of that is thanks to there only being one alien to deal with, which sounds counter-intuitive to scares, but you can’t actually kill it. An invincible enemy means you never feel entirely safe. Even once you take out an enemy android or two along the way, you still know the alien could be about to creep up on you and rip you to shreds. Such vulnerability ensures this sticks in your mind for a while to come. If you’ve somehow missed out on it in the past, this is the time to enjoy the atmospheric experience. Just don’t play it in the dark! One of the finest titles of the last generation, Batman: Arkham Asylum was a shoe-in for a remaster. Odds are you might not feel particularly comfortable about paying up for it a second time around (although it’s worth it) but that’s where Xbox Game Pass shines its brightest – giving you an excuse to play something you didn’t want to spend a lot on. Arkham Asylum remains a suitably moody time and captures more of the comic book style Batman than any other game has before. Exploring the asylum is a creepy but fascinating time, with a mixture of sharp-witted puzzles courtesy of The Riddler, and some satisfying rhythm-based combat that went onto inspire so many games after it. 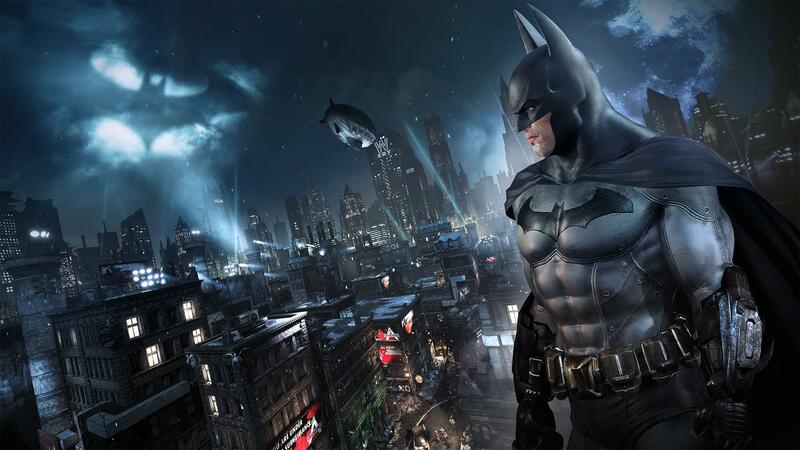 If you’re in need of more Batman action, its sequel Arkham City is also on Xbox Game Pass, but its open-world layout means it never really captures the tension that Arkham Asylum had in bucket loads. 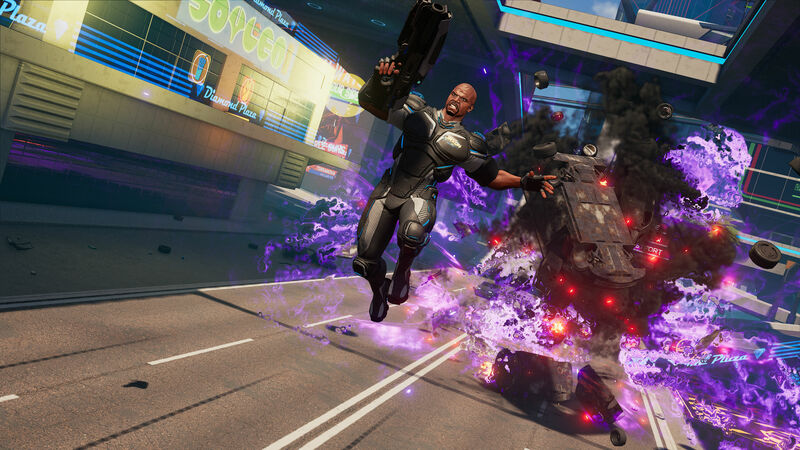 Crackdown 3 is the perfect example of a game that works well on Xbox Game Pass. It’s really not a great game. 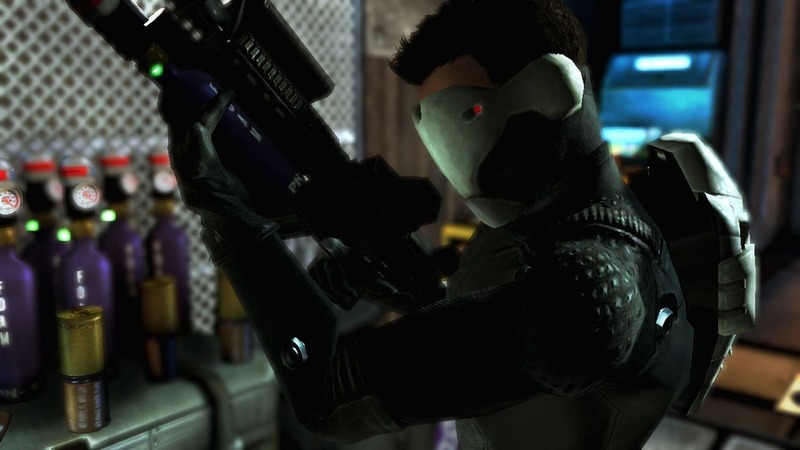 The many years in development has not been kind to it and it feels like a game that would have been amazing if you played the original Crackdown then went nowhere near the genre for the following 10 years. Except, of course, you did and the Saint’s Row series in particular does this all so much better (with Saint’s Row IV also on Xbox Game Pass). So why bother mentioning Crackdown 3? It’s perfect for that mindless messing around experience that slots in nicely as a palate cleanser between something good. Its world is lightweight and more than a little soulless but it’s still satisfying leaping around collecting orbs and throwing around cars for no reason other than because you can. Think of this like a McDonald’s burger in comparison to a juicy steak. Sometimes, you want the inferior meal for a change. Its multiplayer mode – Wrecking Zone – is a good laugh with friends too. Deus Ex: Mankind Divided underperformed sales wise, which is why we haven’t seen another one in the franchise since. It’s a game worthy of your time though. Like previous instalments, it’s part FPS, part stealth, and part RPG, giving you plenty of scope to do what you want. Kind of like Tom Cruise in Mission Impossible but nowhere near as cool or lighthearted. There’s a dark dystopian future in here, predictably, but it gives room for some cool augmentations that make this a more memorable title than most in the genre. Enjoy it. 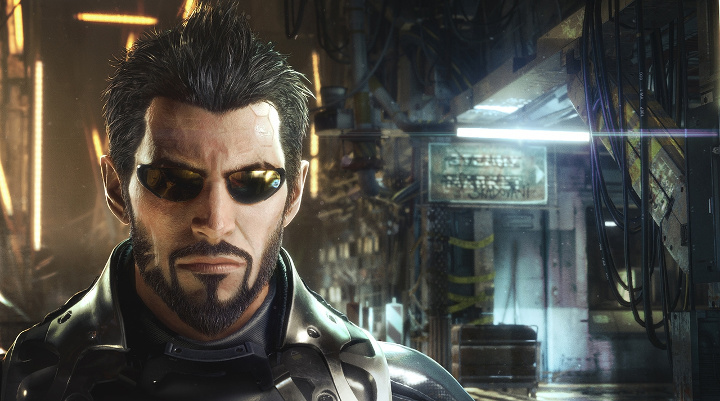 It might be the last time we see Adam Jensen for quite a while. Look, we know lots of people hated this reboot of the Devil May Cry franchise but you know what? It’s pretty great if you take it on its merits rather than see it as anything to do with the rest of the Devil May Cry series. 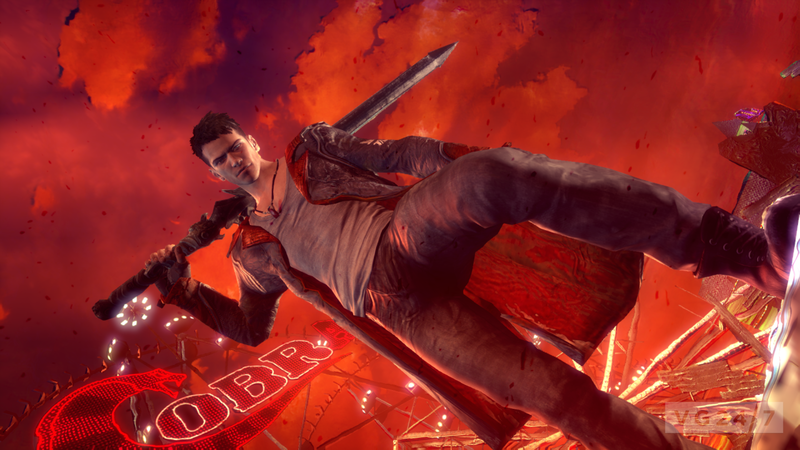 Set in an alternate reality from the rest of the series, Ninja Theory did an excellent job of shaking things up for Dante and it’s a very cool and enjoyable experience. There’s still the usual bevy of combos and powerful moves, but the addition of Angel and Devil Modes go some way to complicating things further for those keen to bust out the SSS rankings. The ‘new’ visual style won’t appeal to diehard DmC fans, but you’re unlikely to forget it. If you’ve missed out on the franchise before, it’s also massively accessible while not skimping on epic boss battles. 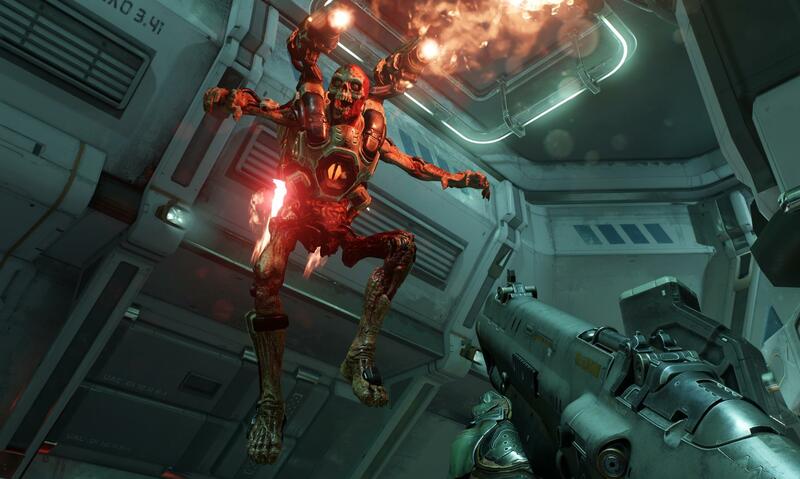 Sticking closer to what worked for the first two Doom games rather than the less successful third release, Doom was a breath of fresh yet oh so familiar air in 2016. Gone are the attempts to create a memorable storyline or distinctive characters because really? Who cares when we’re talking about Doom. If it moves, you shoot it. It’s as simple as that. Purists will still prefer the rudimentary nature of the original game, but this one’s a solid update. If you somehow missed its various hefty discounts, Xbox Game Pass is the place to find it. It’s a good one for embracing your younger days over a nice long weekend. The first Xbox 360 game to be mentioned here, Fallout 3 is better than Fallout 4. There, we’ve said it. Both are available on Xbox Game Pass, but it’s Fallout 3 that will steal your attention. Fallout 4 has way too much micromanagement to it to be that fun, leaving Fallout 3 the best game in the series in recent years. If you somehow missed it the first time round, it’s set in a post-apocalyptic Washington D.C, and basically Skyrim but with radiation instead of dragons and guns instead of swords. You can lose just as much time as you did with Skyrim too. The downside? It’ll make you wish Bethesda spent more time doing things like this than stuff like Fallout 76. 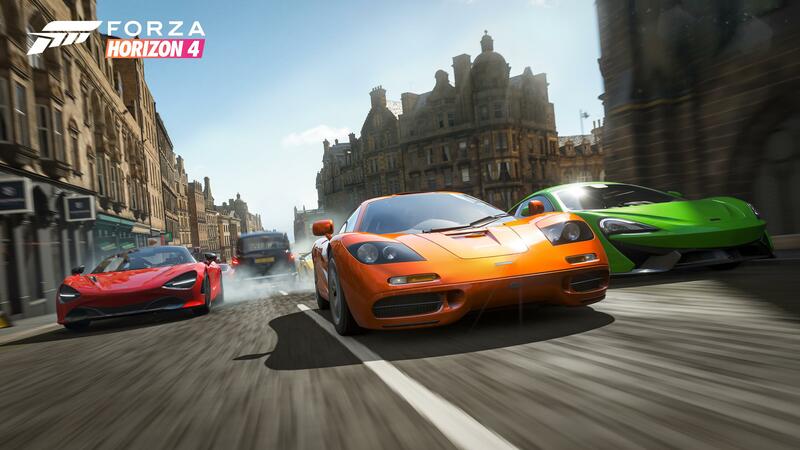 Microsoft’s first party output is released onto Xbox Game Pass on launch day anyhow, but Forza Horizon 4 is good enough you’d buy it if it wasn’t. This time around, you’re racing across a fictionalised version of the UK with a hint of Edinburgh, the Lake District and the Cotswolds thrown in. It’s the game that keeps on giving with regular new challenges being added and even a few extra achievements. he significant addition is its dynamic weather system which genuinely affects how races play out and what cars you need to use depending on the season. Just like in real life, you really can’t expect to take corners quickly in pouring rain or icy conditions. And this is a UK based game so, of course, it’s going to rain. 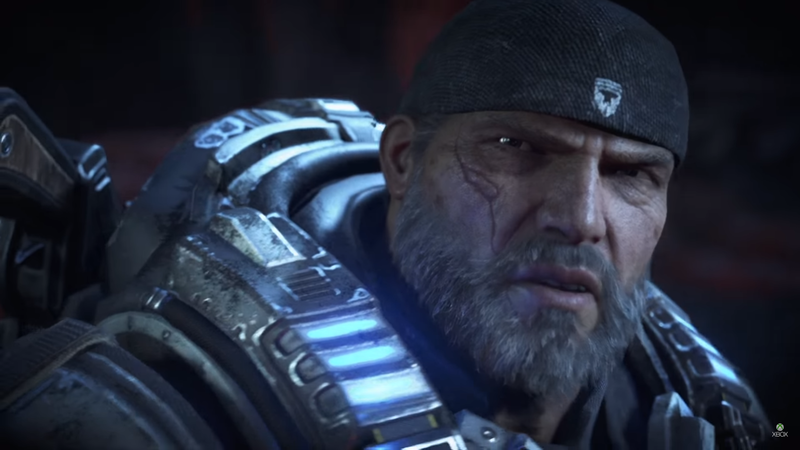 The Gears of War series has always felt like The Expendables of gaming. It’s brash, loud, and utterly stupid, but great fun too. Its set pieces are frequently second to none, although the plodding moments in between to get there can lack the wow factor. Gears of War 4’s story is weaker than past instalments’ and its stop-start action is beginning to look dated, but it’s still a lot of fun. That’s certainly helped by continued support for its multiplayer mode with numerous updates adding content and achievements by the dozen. Xbox Game Pass includes all the other Gears games too (including a remastered original Gears, and the much underrated Gears of War Judgment) so your testosterone can continue to rage for an extraordinarily long time. Best played alongside a mate who loves chainsawing enemies as much as you do. Talking of massive Microsoft based franchises: Halo! Via Xbox Game Pass, you can play nearly every Halo game going. 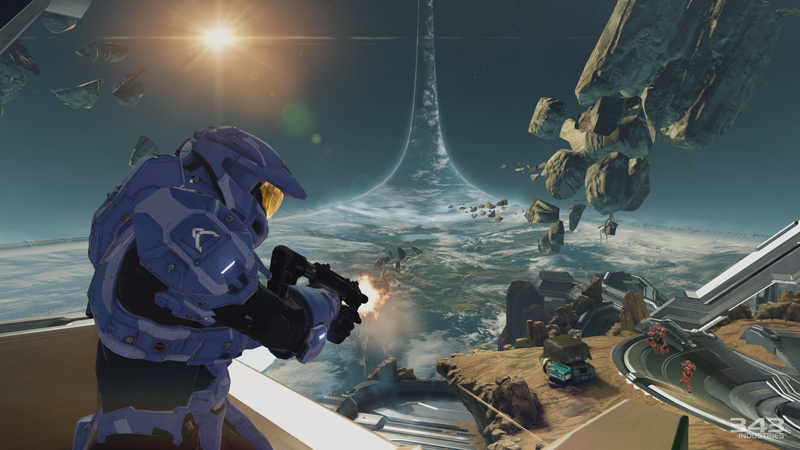 Halo: The Master Chief Collection includes the first four games along with Halo 3: ODST, while Halo 5 is available separately. Halo Reach is set to be added later this year. The early Halo titles are looking pretty ropey in places, especially Halo 2, but they’re important games if you’ve somehow completely passed them by beforehand. And nostalgia goes a long way for those that played them way back when. Does anyone truly understand the full story arc? Maybe not, but you can still easily enjoy the action. Much like the Gears of War series, Halo is at its best when you play it in co-op with a friend. A robust multiplayer element is also there with a busier community than you’d expect for such an old game. Be warned though: downloading all of The Master Chief Collection is going to take a LOT of time so plan ahead. 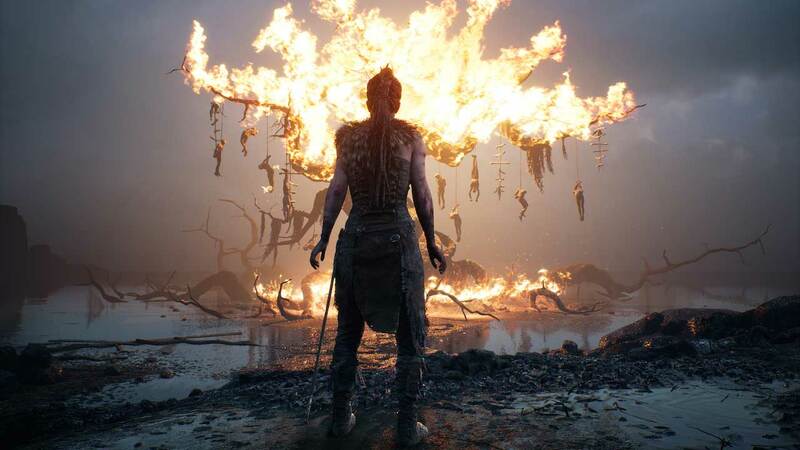 Look, Hellblade: Senua’s Sacrifice isn’t going to be for everyone. It’s part hack-and-slash, part psychological horror, exploring some difficult themes around psychosis and mental illness. It sounds like an obscure low budget indie game but in the case of Hellblade, the visuals are on a par with an AAA game. It looks gorgeous. At times, it’s quite slow paced as players wander around a rural world learning about the stories of Norsemen and their loss, but it’s a compelling tale that will make you think about your own feelings more than you’d expect. The action comes mostly from some smooth and satisfying (if far from challenging) combat that makes perfect sense given it’s provided by Ninja Theory. It’s a solid weekend’s worth of something a little different. Continuing the theme of story over action, Life is Strange is an excellent inclusion to Xbox Game Pass. 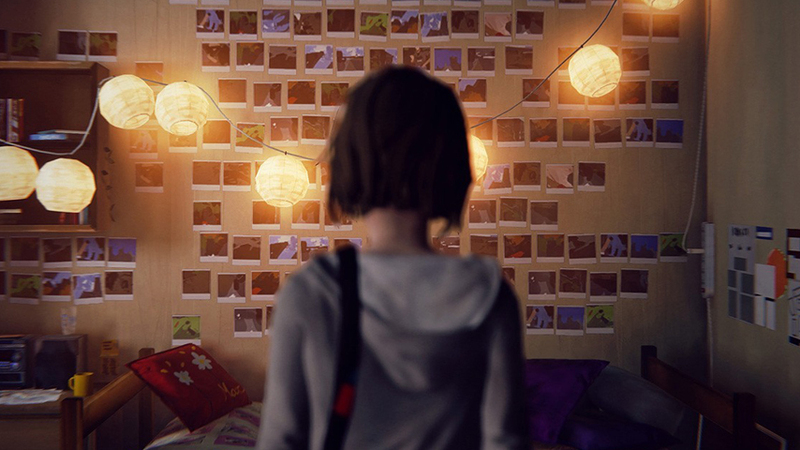 All 5 of its episodes are included, along with Life is Strange 2. The first game tells the story of an 18-year-old photography student as she discovers she can rewind time and change how events unfold. It tackles some rather harsh themes as well as a few taboo subjects, and it’s a great example of how games can tell stories in a way that few other forms of media can hope to achieve. Much has been written about it over the years and this is an ideal way to see what all the fuss is about. Each episode only takes an hour or two to wrap up, and it’s a good change of pace from everything else here. 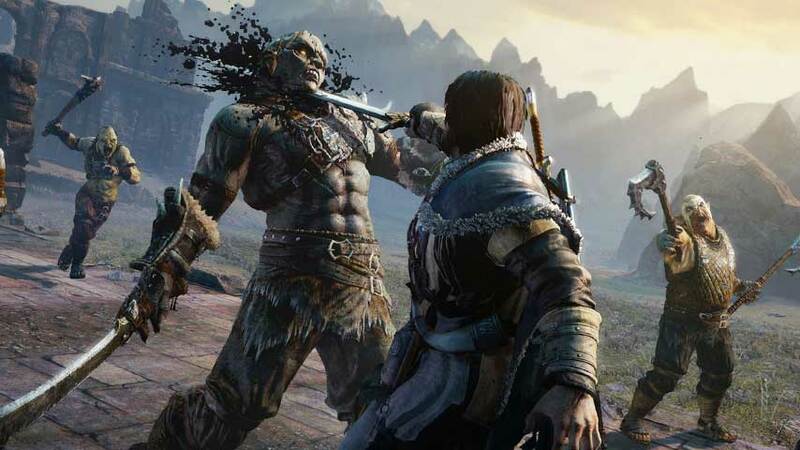 Like a few other games on here (hi, Alien Isolation) Middle Earth: Shadow of Mordor didn’t get the attention it deserved on launch. That’s utterly absurd given its mixture of Assassin’s Creed style gameplay and the use of Tolkien’s Middle Earth. Set between the events of The Hobbit and Lord of the Rings, players control a ranger who sets out to avenge the death of his loved ones. Sure, it’s a clichéd sounding tale but there’s a ton to explore here. Its smart nemesis system has you pursuing key Orcs and other creatures in a bid to eventually dominate all the land. It’s a bit of a hidden gem. Who needs Nathan Drake when there’s good ol’ Lara? 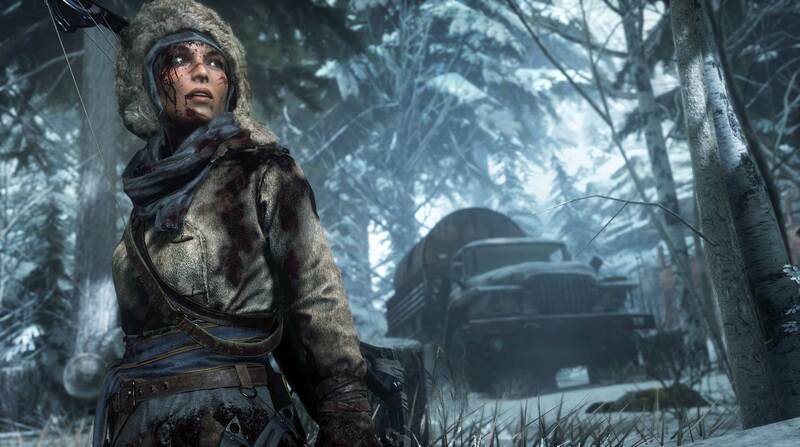 All three of the most recent Tomb Raider games are on Xbox Game Pass – Tomb Raider: Definitive Edition, Rise of the Tomb Raider, and Shadow of the Tomb Raider, and you can’t really go wrong with any of them. Tomb Raider has gone from strength to strength since its reboot a few years back. However, if you’ve only got time for one, make it Rise of the Tomb Raider. You know the score – Lara Croft explores tombs, takes out baddies via stealth or guns, and builds up her skills through crafting and acquiring experience. It’s an appealing world to explore with some genuinely challenging tombs to negotiate that reminds you of what the franchise does best – exploration and puzzle solving rather than gunplay. It looks gorgeous too, thanks to Xbox One X enhancements. 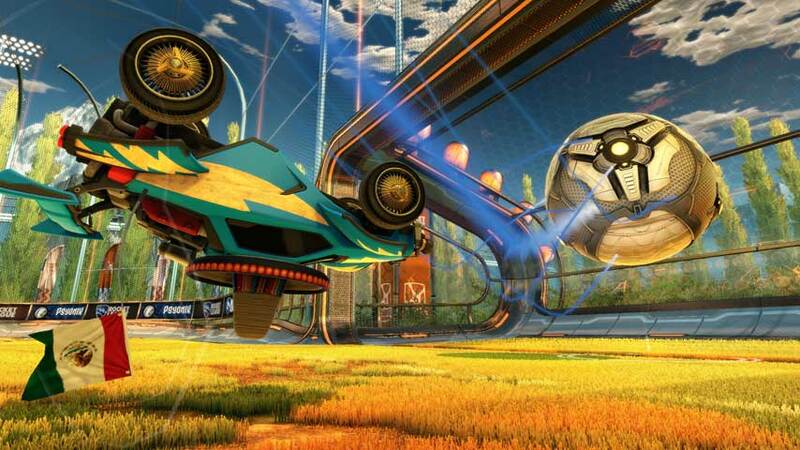 Combining football with vehicles is a weird mix that shouldn’t work, but it’s quite the successful combo for Rocket League. If you’ve somehow not played it before, this is a great (and inexpensive way) to try it out. Two teams of rocket-powered cars have to hit a ball into their opponent’s goal to score points and, well, you get the idea. Physics-based, it’s skill based with a hint of luck thrown in too. We’ll be controversial here – it’s not for everyone despite being pretty accessible. The trick here is to work well as a team rather than go it alone, which explains why it’s a success as an esport as well as kick around title. 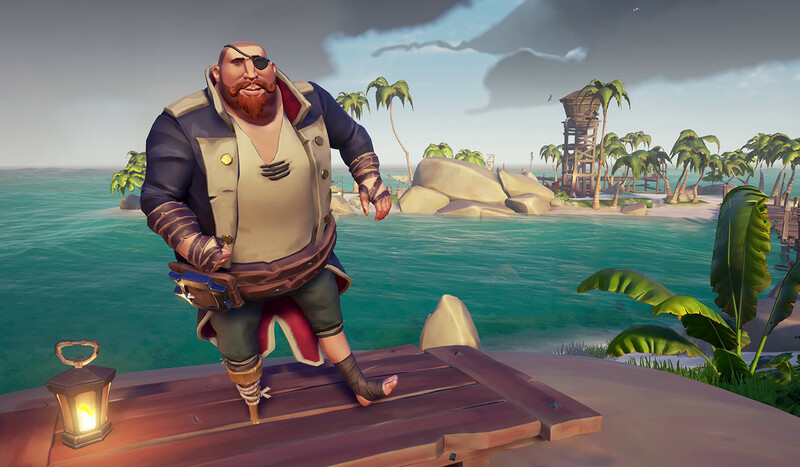 Rare’s Sea of Thieves had a frankly terrible launch last year. We’re talking Titanic-style failings, but oh, the comeback. Finally with genuine content and things to do, it’s worth checking out. Is it worth paying full price? Hmm, maybe not still, but like Crackdown 3, it thrives on a subscription-based service. Who can resist sailing the high seas and doing whatever you feel like doing? Sea of Thieves is at its best when you play alongside friends and a motley crew. It’s a ton of fun there with its cartoon style, and over the top physics engine meaning you can do some fairly outlandish things. It’s quite typically Rare like at times with much of the finest moments coming from the memories you make with your friends rather than a set piece in the game. Simply put, Shadow Complex was one of the best Xbox 360 arcade games out there. If you were foolish enough to miss out on it back then, this is your chance. The remastered version doesn’t actually add much to what was already there, but that’s because this is a Metroidvania style experience that’s aged very well. You play a regular guy who stumbles across a massive underground complex of soldiers and high-end technology. As expected from the format, new tech is acquired regularly, and you need to be handy with jumping too. Influenced by Super Metroid in particular, it was a great game back then, and it’s still great now. It’ll make you long for those days of the Summer of Arcade which always guaranteed a bevy of lower priced digital delights. Xbox Game Pass offers a few original Xbox games and most of them are horribly dated messes. 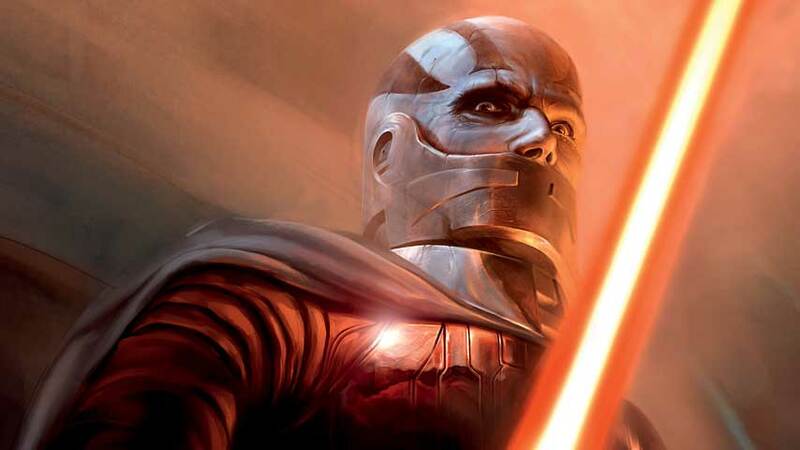 Knights of the Old Republic is an exception here. It might be 15 years old, but it remains one of the best action RPGs out there. Without it, there’d be no Mass Effect (also on Xbox Game Pass) or Dragon Age or probably Anthem, but let’s not dwell on that too much. Set 4000 years before the formation of the Galactic Empire, it serves as a fantastic prequel to the Star Wars films. Player freedom is extensive here, allowing you to lean towards the light or dark side, or anywhere in between. If you missed it the first time, you owe it to yourself to play it now. It’s just a pity there are no achievements to unlock along the way. Sunset Overdrive is a bit crazy. Not surprising given its inspirations are considered to be as varied as Prince of Persia, Jet Set Radio, and Tony Hawk’s Pro Skater. Released at a time when the Xbox One was definitely floundering against the PlayStation 4, it was a quirky delight but one you may have skipped. You spend your time grinding rails, using zip lines, oh and taking out humans that have been turned into mutants by drinking a special (and definitely dangerous) energy drink. 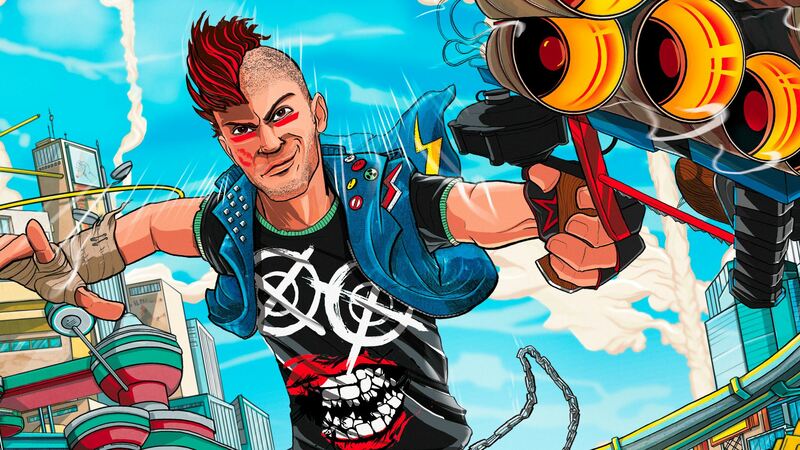 Wacky is a good word for Sunset Overdrive. It might lack a compelling storyline, but it’s a lot of fun and the ideal game to dip into now and then. Just don’t drink Red Bull while you play it. The whole energy drink theme might make you nervous. 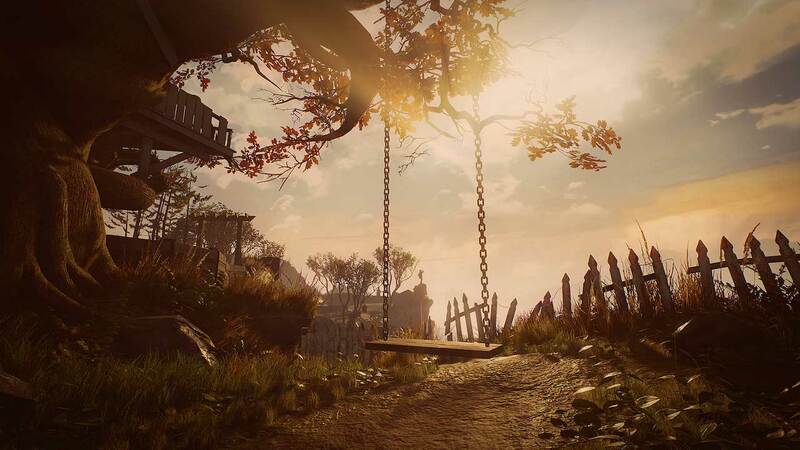 Short but wonderful, What Remains of Edith Finch is a tragic yet beautiful story of Edith Finch. A curse means all but one member of each generation of her family dies in an unusual way, and exploration of the family home highlights exactly what happened to each of them. It sounds bleak (and it’s undoubtedly sad at times), but it’s also rather charming too. There’s no challenge here, and the whole experience only takes a few hours at most, but it’s a terrific piece of interactive storytelling.